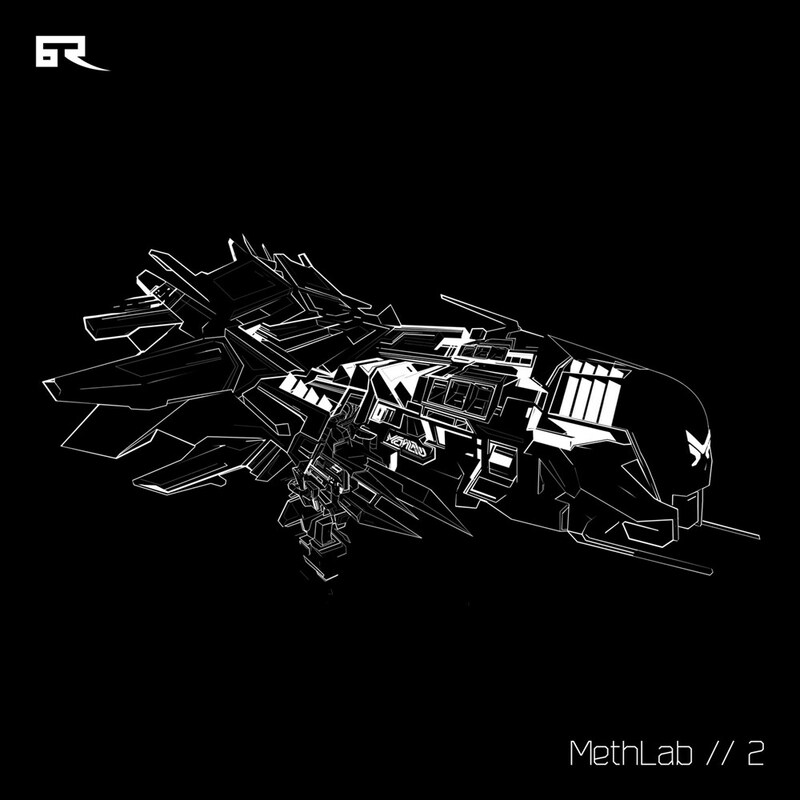 Bad Taste Recordings and the MethLab entity meet once again to deliver METHLAB // 2 - pushing the envelope to the extreme with an array of 7 tracks from across the agencyâ€™s roster of uncompromising dnb producers. Featuring new and highly anticipated solo tracks from Current Value, Billain and Kursa, alongside brand new collaborations between Disprove-Signal-Audeka, Optiv & CZA, Rawtekk-Audeka and Disprove-MachineCode. This EP delivers a powerful statement of intent â€“ unique, heavy and dance floor-focussed, covering an incredible spectrum of tech-influenced audio.